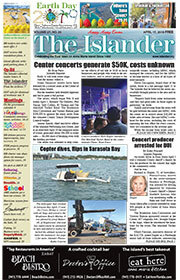 Bradenton Beach experienced another hiccup in the procurement of its floating dock. Bradenton Beach Police Chief Sam Speciale told Community Redevelopment Agency members Feb. 6 that Technomarine had yet to deliver the floats for the dock to Hecker Construction in Gibsonton. 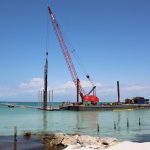 The city in April 2017 contracted with Technomarine to build and install a floating dock at the Historic Bridge Street Pier and then in December 2018, after many delays, reached a settlement with the company for the delivery of the dock components, including the floats and anchor pilings. The manufactured dock was shipped to Hecker from Spain by Technomarine and, after Technomarine communications failed, Hecker was tapped by the city for the installation. Now Technomarine is in breach of the settlement agreement, having failed to deliver the floats by the agreed Jan. 20 deadline. So CRA members voted 6-0 to approve a motion authorizing city attorney Ricinda Perry to obtain three quotes from other contractors for floats by the next CRA meeting. While the city seeks quotes for the floats, Speciale reviewed the situation with Technomarine. Speciale said Technomarine chief officer Erik Sanderson did not return phone calls about the floats. Perry later contacted Technomarine representative Julianne Frank, who said the floats had yet to be ordered. Following the conversation with Frank, Sanderson contacted the float manufacturer and completed the order, according to Speciale, the lead on the project for the city. Frank delivered drawings and specifications for the floats to the city. 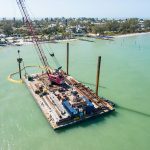 Speciale said it would be another week or two before delivery of the floats to Hecker’s yard in Gibsonton, where they would be installed. “It’s very easy for us to say we are going to pay for it, obviously, but we are in a position where not only are we going to get the docks, we’re going to end up getting this project done for less than we initially said it was going to be,” Speciale said. The settlement between the city and Technomarine holds the company responsible for paying for and providing the dock and purchasing floats from other contractors would be an additional cost for the city. Speciale expressed his frustration with another delay in the project. 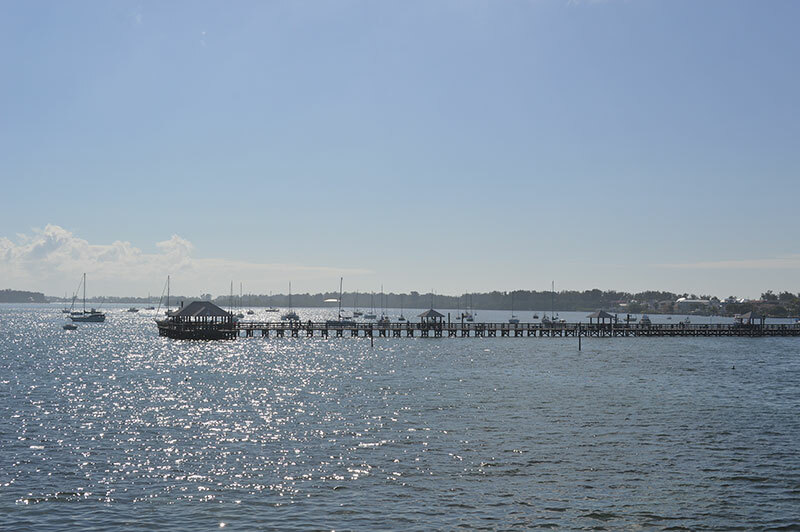 Meanwhile, the city continues to pursue permitting for the dock installation at the pier. 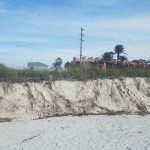 Speciale is working with city building official Steve Gilbert and Hecker project manager Eric Shaffer on acquiring geographical information regarding anchor pilings needed for installation and permitting from the building department. The police chief could not provide an estimate for when the permitting process would wrap up, nor a date for installation, which he said might take two-three weeks to complete. 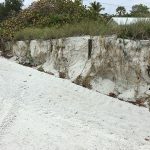 The next CRA meeting will be at 9:30 a.m. Wednesday, March 6, at city hall, 107 Gulf Drive N.
John Horne, Anna Maria Oyster Bar owner and a member of the Bradenton Beach Community Redevelopment Agency since November 2016, declined reappointment to the agency board in 2018. The CRA now is seeking a candidate for a four-year appointment to the board. The five members of the city commission serve on the agency board, as well as Ed Chiles, owner of the Beach House Restaurant. Chiles was appointed to a four-year term, while Horne was serving a two-year term. Applicants must reside or operate a business in the CRA district, which is bounded by Cortez Road, Sarasota Bay, Fifth Street South and the Gulf of Mexico.